Looking for a way to make an instant difference in your community? Do you know where an illegal dump-site is located? 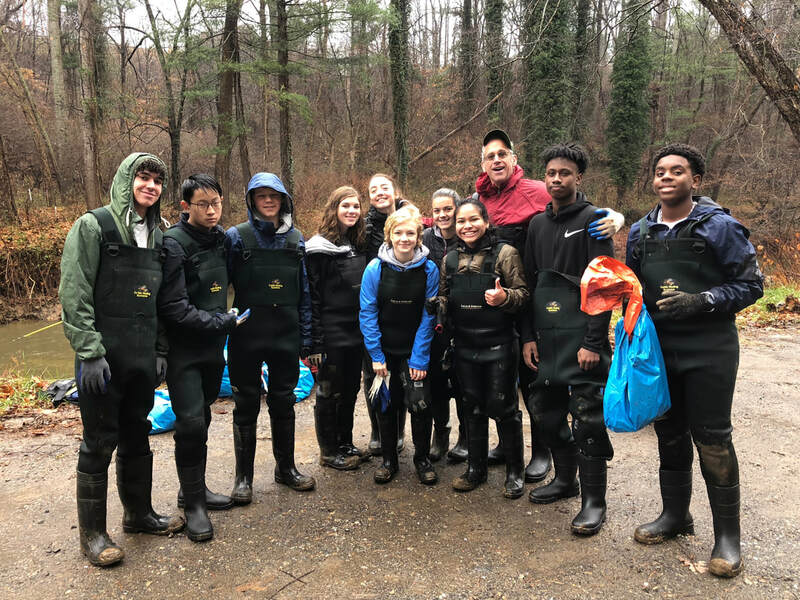 Do you want to help us cleanup our rivers and streams? 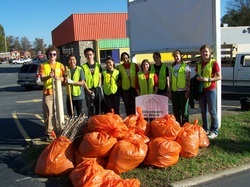 Then grab a group of friends and lets cleanup the community. You’ll improve your surroundings and set a great example for others. We will supply you with bags, safety vests, litter pickers, canoes, gloves, ropes, shovels and any other tools that you may need to make your cleanup happen. After your cleanup, let us know where that you've deposited the bags and we will have them picked up in a timely manner. 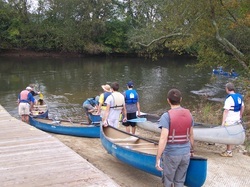 May through October, join other volunteers in a series of river borne cleanups. We take on all of the area rivers in our mission to protect our water. This is dirty work and you'll spend as much time in the water with a shovel as you will in a canoe. *must be 16 or older or accompanied by a parent or guardian to participate. 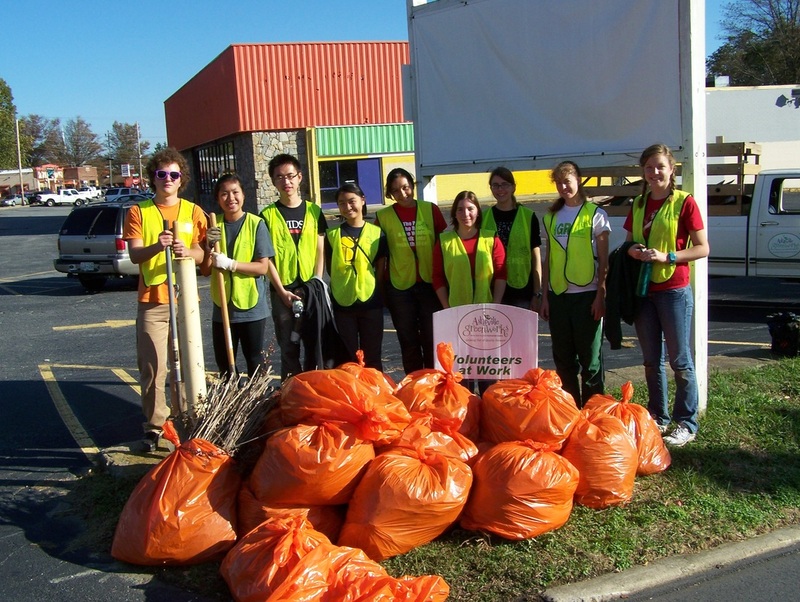 ​According to research by Keep America Beautiful, 81% of littering behavior is intentional. We need to remove this litter from the roadsides to keep it from making it's way to the stormwater system then into our streams. Each time it rains, the litter gets that much closer to the river. Before you know it, pieces of that litter, particularly the plastic litter, are swirling around in the ocean. If you've seen orange and blue bags on the sides of the road, then most likely a volunteer group has passed through that area on a roadside cleanup. You can even Adopt a Street to maintain. Walk, swim, crawl through our streams, creeks and tributaries to relieve them of trash. 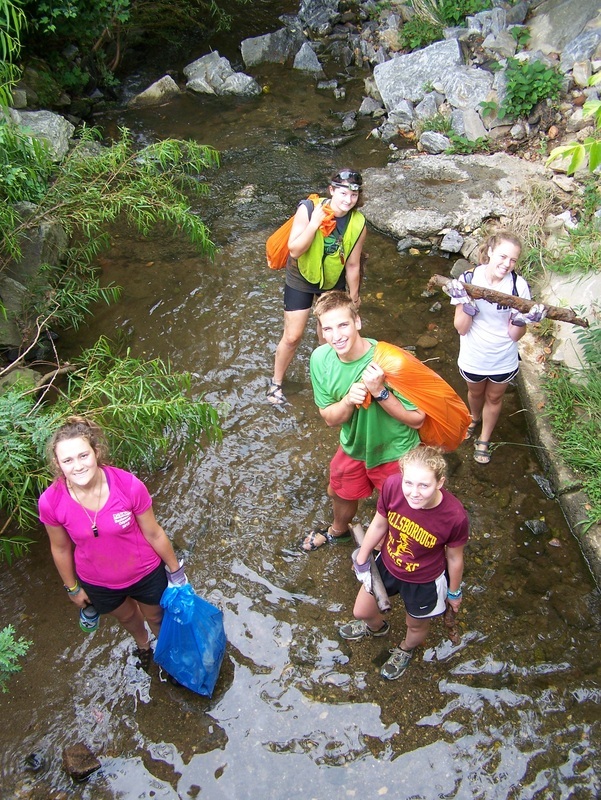 Spring to Fall, create your own cleanup or join other volunteers to restore area streams. Special riparian zone projects are available for groups ready to put on the waders. Live staking, log jam removal, cleanup, invasive plant management and bank stabilization.